No one ever expects to be in a car accident, but with the number of cars on California roads, accidents are sometimes unavoidable. Many of these accidents are head-on collisions. When one vehicle crosses the center line or goes the wrong way and hits another vehicle going the opposite direction, that’s a head-on collision. Head-on collisions are usually more severe and can often lead to fatal results. It’s recommended to take whatever precaution possible to avoid a head-on collision. Wrong way drivers. Drivers may enter the wrong way onto streets or highway ramps. Distracted driving. Drivers may accidentally cross the center line when looking at a cell-phone, turning around to talk to children in the backseat or bending over to pick up an object. Impaired driving. 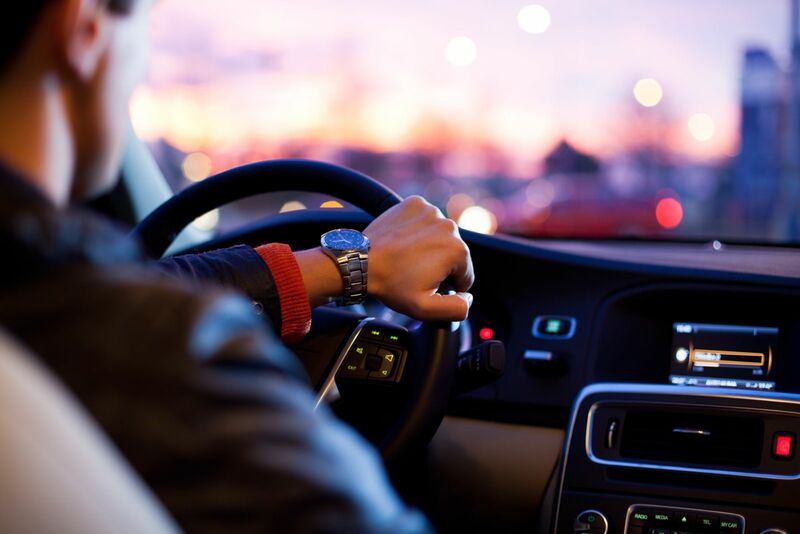 Driving under the influence of drugs or alcohol, or even while severely fatigued can cause head-on accidents. Impaired drivers may also go the wrong way on roads and highways. Aggressive driving. Illegal racing, speeding around curves, or trying to go around vehicles on one-lane roads can cause these deadly accidents. Mechanical failure. In rarer cases, some head-on collisions may be caused by faulty brakes or other mechanical failures which cause drivers to lose control of the vehicles. Head-on collisions are uncommon types of car accidents. When someone you love has been killed as the result of a head-on collision, you deserve to know your options. If you lost a loved one to a head-on collision, the last thing you may be thinking about is a lawsuit. However, you should make sure your family is cared for by speaking with an experienced wrongful death attorney in Los Angeles. There are many complexities involved with a wrongful death lawsuit. Because of the nature of this accident, it can be challenging to quickly and accurately determine fault. It’s important to make sure you have the right representation on your side. Steinberg Injury Lawyers is ready to be the representation you need. We understand the terrible situation and know how to help. When you work with our skilled wrongful death lawyers, we can help you focus on what really matters - your family. We take care of the legal work, so you can avoid additional stress and frustration in an already emotional and troubling time. Unfortunately, car accidents happen. Many of those accidents are severe. What you need to move forward in your life is peace of mind that you and your family will not suffer more than you already have. Steinberg Injury Lawyers is ready and able to help you. We have the experience and the skill you deserve to help you through this awful situation and get back to the life you love.